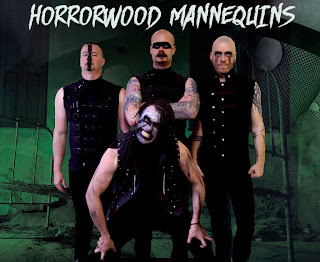 Horror punk or in this case horror punk rock, same difference really from ghetto grotto go getters, Horrorwood Mannequins, have got an EP "Under Your Bed", a follow-up release to their previous release back in 2015 in the form of their debut album "The Hard Way". "Under Your Bed" takes what was left over from the debut album "The Hard Way", continuing it as it were, having a first single turned video for one of the tracks off the EP called "Burn It To The Ground", followed by the second single turned video for another track off the EP "HWM". Both singles turned videos are solids pieces of work. 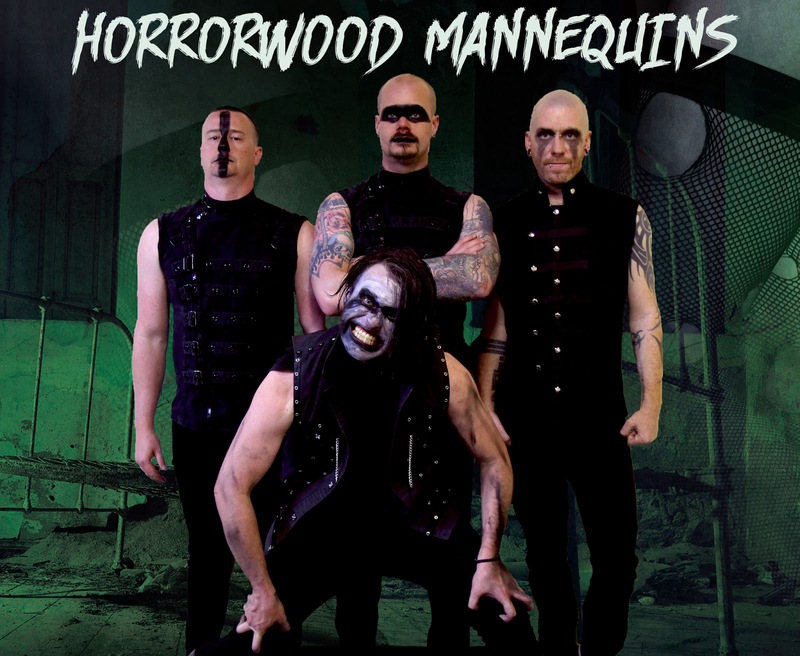 Each showcasing Horrorwood Mannequin's craft and skill set on each of the tracks. They sound well rounded, easily crafted and put together, allowing for the vocalization to work alongside the instrumentals, each playing off one another rather well. The rest of the EP consisting of two other tracks "Negative Creep", and "Nunakka", work in the favor of the other tracks being "Burn It To The Ground", and "HWM". These other song selections keep the energy and momentum of the music flowing, as the vocal chords lash out, screaming as they do, except more angst involved, whereas the instrumentals take a direction sounding more appealing with the heaviness. When it comes down to it, the EP "Under Your Bed", by Horrorwood Mannequin is one heck of a release hands down. It takes the likes of horror punk meets rock n' roll freshening it up to be heavy metal, that expresses so much with such little effort.